After two uneven releases towards the end of the '60s the Doors reloaded their inspiration cannon for another round and re-emerged with another good release in the beginning of the '70s. 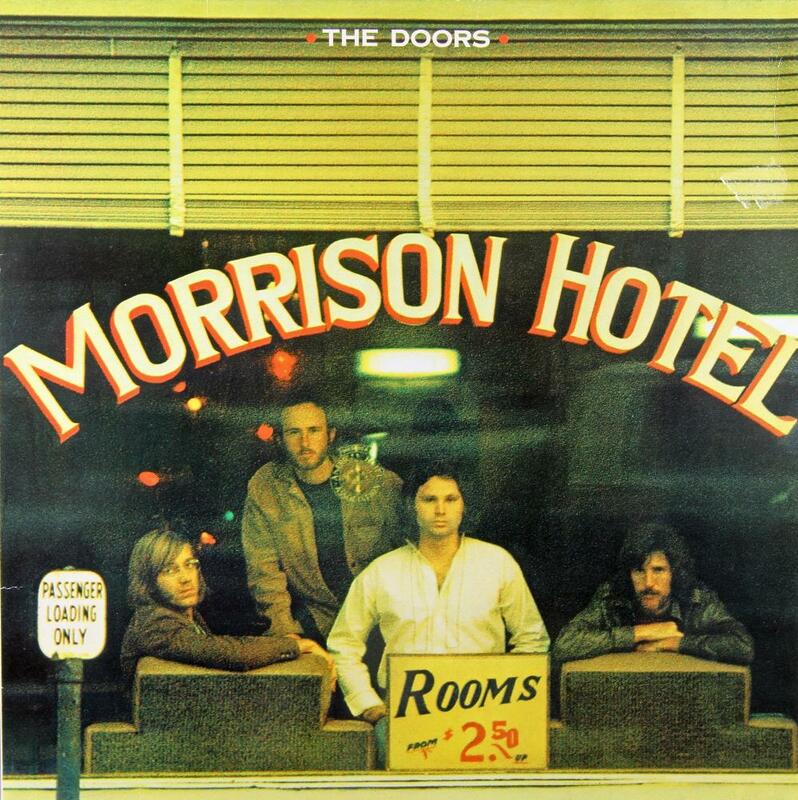 Although Morrison Hotel might not be the pinnacle of this band's short career it was non-the-less a turn for the better. The band showed definite signs of maturity in their sound where most of their early indulgence in psychedelic music have now been replaced with groovy Blues-Rock material. This transformation is a bit of a hit and miss for me since on one hand I acknowledge and appreciate the band's progression but this material is ultimately not entirely to my liking. The album features quite a few highlights like the energetic Roadhouse Blues and the satirical Land Ho! but non of them impresses me to the level that the band showed on their two 1967-releases. I like that the band decided to leave all the unnecessary music arrangements behind them for the first stripped down the Doors album that sounds like a four piece band effort from the beginning to the very end. A few instances put much more emphasis on the Blues sound than Rock which makes for some forgettable material but it never goes overboard in the exploration of the Blues sound although Spy does come close. For all its ups and downs Morrison Hotel manages to remain afloat all the way to the last performance which constitutes in a solid good, but non-essential rating on my part.